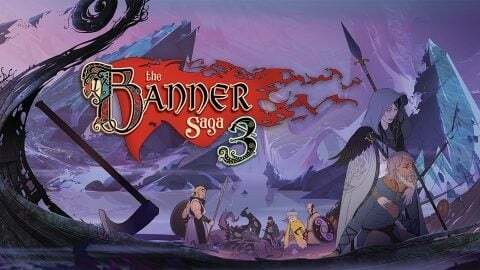 After the debut of The Banner Saga in 2014, developer Stoic Studio is bringing its acclaimed series to an end with today’s release of The Banner Saga 3. 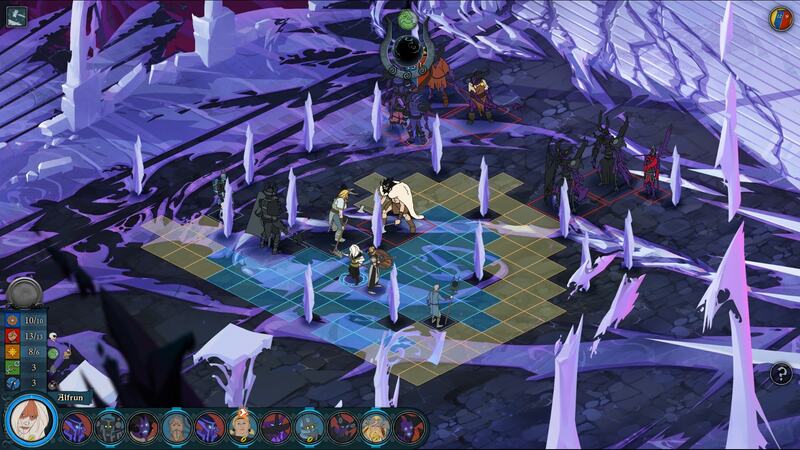 In the tradition of acclaimed fantasy series like The Lord of the Rings and A Song of Ice and Fire, there is a profound conclusion waiting for players of the epic strategy-RPG titles, and The Banner Saga 3 not only challenges fans narratively, but with some of the series’ most complex gameplay yet. 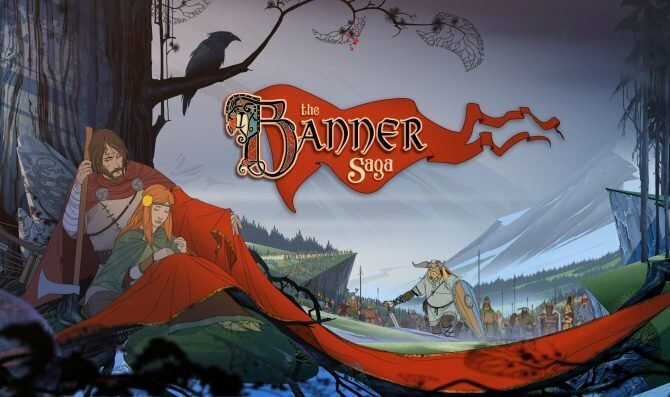 With the third and final chapter of the series out today on consoles and PC, The Banner Saga 3 very much follows in the tradition of the first two games by staying close to the gameplay of its predecessors, but also introducing several new wrinkles of its own to the story and gameplay. 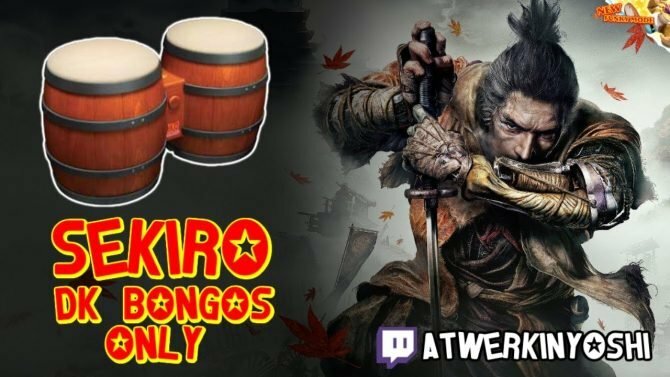 This time around though, the final chapter of the series introduces some of the series’ most unique gameplay twists yet, and even series veterans may be caught off-guard by what they will have to take on in the fight to save Arberrang. With all that said, here are a few tips that can help you through some of the more challenging sections of The Banner Saga 3. 1. 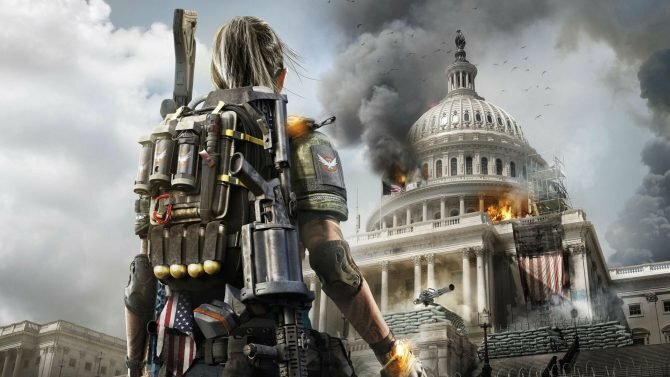 Make your roster varied, and think about character order. 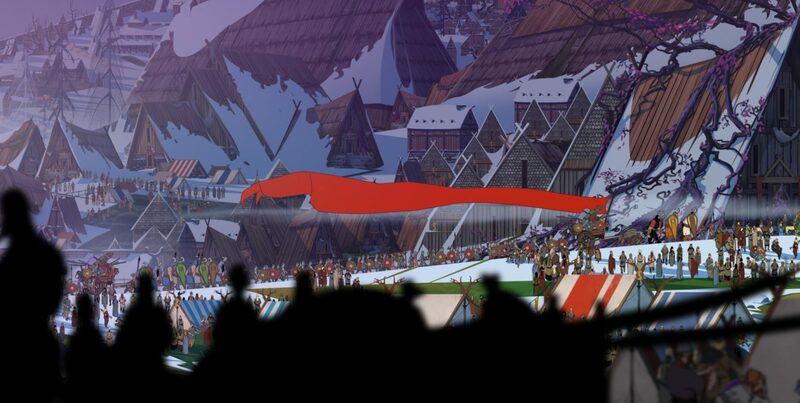 As the culmination of the series, The Banner Saga 3 gives a lot for players to work with. 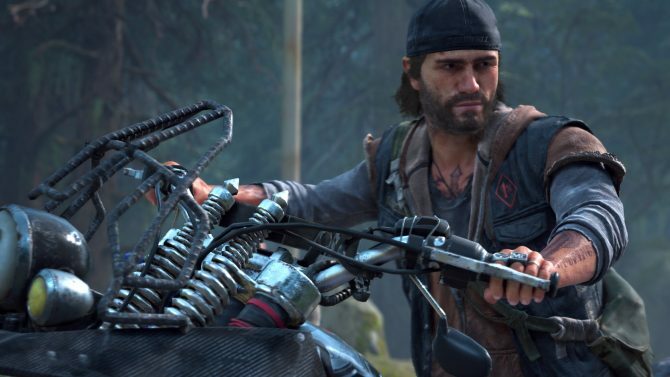 The roster of characters at your disposal in battles can be huge (especially if you’ve imported your saves from the first two games), and there are plenty of routes that players can go as far as building out a roster of characters to take into battle. With so many options for team composition, not only is the make up of your roster important, but also the order that your characters take in their turns. 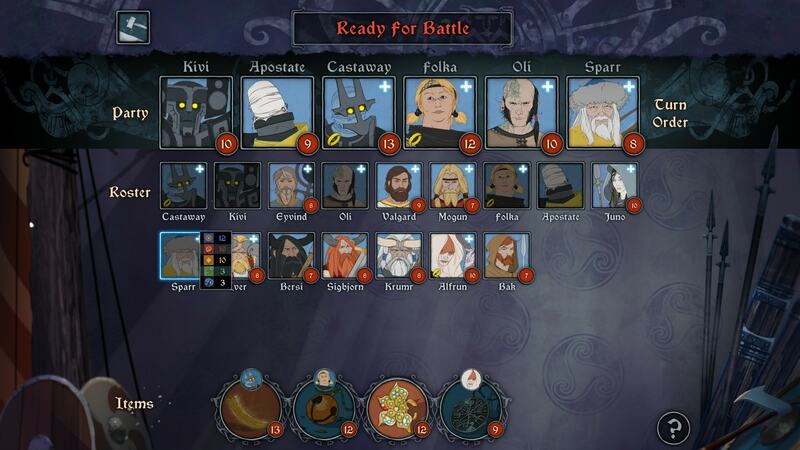 The order and placement of the characters in your roster in The Banner Saga 3 will determine when they get to take a turn in the battle (alternating with the enemy lineup), so the character order plays a crucial role in the battlefield. When it comes to figuring out the composition of your party, be mindful of the order of your characters and how much space they will take up on the battlefield – humans will generally be more maneuverable and can move farther (at the cost of defense and strength), while the tank-like Varl take up more space and are slower, but can act as effective shields for your weaker units. Likewise, having an even split between ranged characters (such as archers or magic users), Varl (who can deal the most damage), and then one or two specialty characters (such as the Horseborn or new Dredge units) can give you a good range of abilities to take on almost any situation in a battle. A general strategy I like to utilize is having my Varl fighters move at the start of my character order so they don’t get clumped behind other units, while having ranged characters, such as archers and magic users, go behind them so that they can take out enemies from afar, while the Varl can cover and take extra hits for them. 2. Scout out your surroundings before a battle. This is a crucial tip in The Banner Saga series as a whole, but especially so in The Banner Saga 3, as before each battle you’ll have the opportunity to look around the map to see what lies ahead. Getting a “lay of the land” in each encounter before the battle begins gives you the perfect chance to analyze and figure out your best strategies accordingly, between the placement of enemies. More importantly though are the new hazards that can significantly alter your strategy, or can be used to your advantage. One of the most prominent new features in The Banner Saga 3 is a greater emphasis on environmental hazards, as many of the battles you’ll face in The Banner Saga 3 include various obstacles that can damage not only your own units, but also enemy units. As a notable example, fire can spread throughout a battle that not only limits the amount of space that your units can move to, but also damages your units on each enflamed tile of the map that they move through. 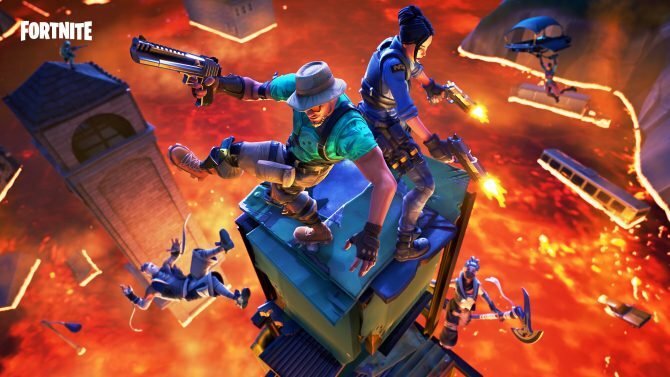 While hazards like this can throw some last minute changes to your strategies, in the right hands they can also be utilized effectively against enemies. Whether that’s caving enemies in to pass through damage-dealing hazards or creating a blockade through barricades on the map, environmental hazards can be your best friend or worst enemy, but getting a sense of the layout of each battle is crucial to coming out victorious. 3. Promote your whole party evenly, versus a core group of characters. As in the past games, The Banner Saga 3 rewards players with “Renown” points that they can spend not only on supplies for their caravan, but also on items for their characters and promoting them to higher levels. 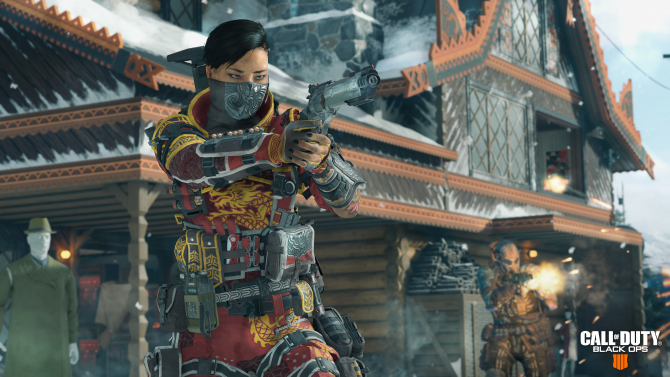 Each new level of Promotion grants players with additional points they can spend on their characters’ Armor/Health stats and other abilities, such as increasing their damage or ability to break enemies’ Armor. Promoting is a crucial component of progression in The Banner Saga 3, though the one tip I’ve learned is that greater success will be had from spreading your Renown points to Promote units evenly across your whole team, versus just upgrading a core team of characters. In most RPGs I tend to focus my energy into leveling up a “core” team of characters that favor my play style, and while that is certainly effective in The Banner Saga 3, the new Wave-based encounters will quickly make short work of even your strongest units. Certain encounters will bring in new waves of units after a specified number of turns that can quickly wear down your strongest units, making it vital to take out enemies as quickly and efficiently as possible. Likewise, other encounters will give you the chance to swap in units between waves of enemies, and having a roster of evenly-leveled characters, in this case, will definitely give you much more of an advantage than having a core set of 5-6 characters, and then the rest of your party being under leveled. 4. Know when to use the Valka Spear. 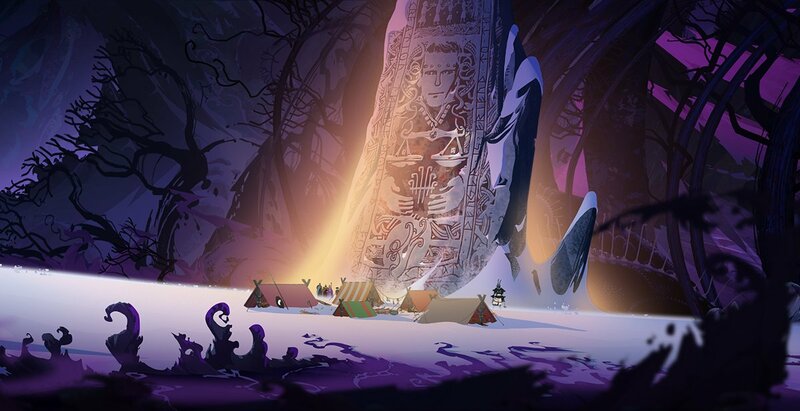 One of the biggest changes that The Banner Saga 3 introduces compared to the past games is the Valka Spear, which players can utilize during battles with the caravan of characters traveling through The Darkness. The Valka Spear acts as a replacement in these sections of the game for The Horn, which instead of providing players with additional Willpower points to use in battle offers the ability to use an Arc Lightning spell on command against enemies in its range. Each time players defeat on the battlefield, they earn one charge for the Valka Spear and can hold a max of three charges at a time (compared to five charges on The Horn). The Valka Spear acts very differently than The Horn in that while you no longer have spare Willpower to use on a whim for your characters (which means you have to be more conservative with your Willpower use in the middle of battles), the ability to call down Arc Lightning and inflict damage on enemies can prove just as effective in turning the tide of a battle…if you know how to use it right. The best trick that you will learn with the Valka Spear in The Banner Saga 3 is that it is most effectively used when summoned against a group of enemies clumped together. As it acts almost identically to Eyvind’s version of the spell, Arc Lightning can bounce between enemies that are diagonally adjacent to one another, giving you far more damage in one use of it, instead of just striking one unit with it. While the loss of The Horn might be a major adjustment for some players during these sections of the game, the Valka Spear should quickly prove itself as an invaluable tool to use in combat, and making the most of it during battles counts. 5. If you’re in it for the story, don’t be afraid to turn down the difficulty. Though the past titles in The Banner Saga series had some challenging sections, The Banner Saga 3 is hard. With a much wider range of character classes and enemies to face, The Banner Saga 3 is the most complex iteration of the series’ combat yet, and you’ll more than likely be facing some tough battles ahead. For series’ veterans this will likely be a welcome change of pace that The Banner Saga 3 features a bit of a steeper difficulty, though for those that are playing the games for the story, the constant waves of defeat in battles may be a bit of a turnoff. 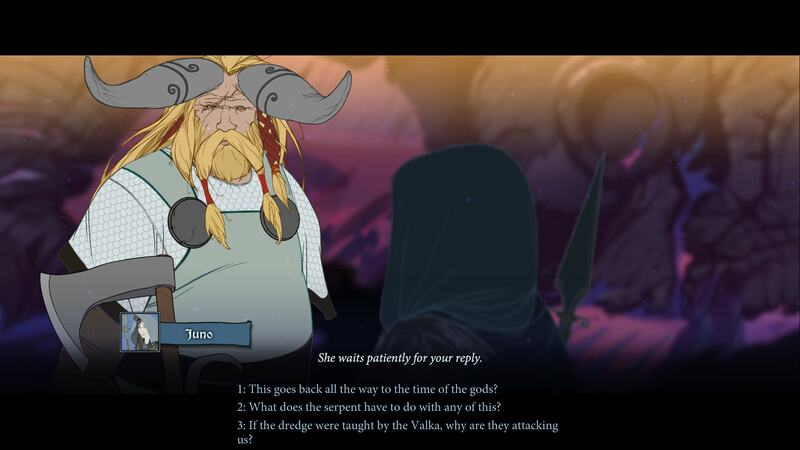 Thankfully, The Banner Saga 3 can be enjoyed equally between wanting a more challenging strategy-RPG experience, and those that are looking to enjoy its narrative focus. As someone that tends to overly abuse the idea of save scumming (i.e. reloading an earlier save to redo an unfavorable outcome in-game), there were more than a few instances in The Banner Saga 3 where I sometimes found the odds against me thanks to some particularly challenging new enemy types. That being said, if you’re just looking to experience The Banner Saga 3 to see the series (and its story) to the very end without the fear of defeat at every corner, don’t be afraid to bump down the difficulty to a more manageable level. 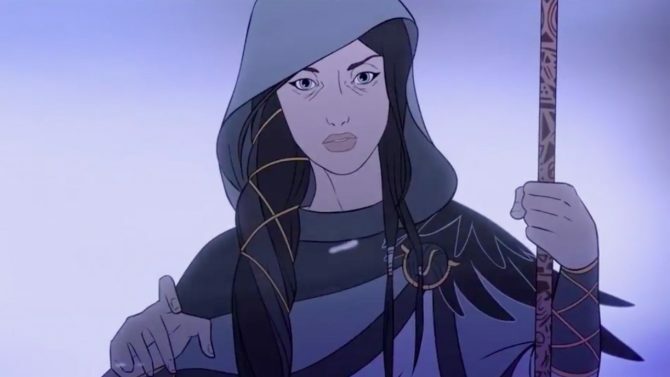 While The Banner Saga series is meant to be challenging and have players make tough choices, it’s also worth experiencing for its compelling world and cast of characters, and The Banner Saga 3 certainly has a lot to unpack from its poignant finale. The Banner Saga 3 is available now on PS4, Xbox One, Nintendo Switch, PC, and Mac, and will be coming to mobile later this year. For more on The Banner Saga 3, you can check out our full review of the third and final game in the series. You can also pick the entire series up right now on Amazon for PS4/Xbox One or Nintendo Switch physically with The Banner Saga Trilogy: Bonus Edition.